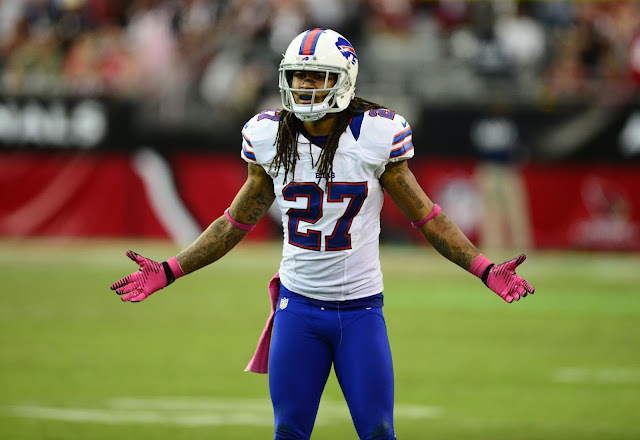 Bills cornerback Stephon Gilmore wants to take on the tall task of covering Rob Gronkowski. To this point, no one has really been able to successfully cover Gronk for an entire game. Many would probably find it hard to believe that Gilmore will be able to do that, but I'm sure Rex Ryan will give him a chance to try. After all, Gilmore is Buffalo's No. 1 corner.